Australia needs 219 runs to win the Adelaide Test. 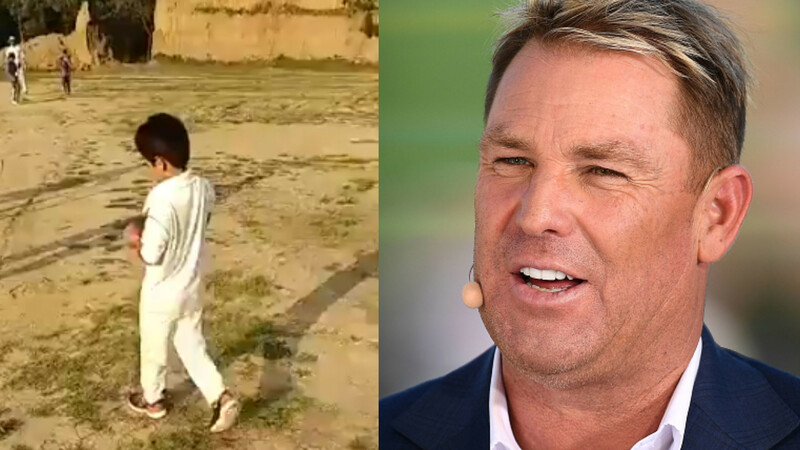 Former Australia captain Allan Border was all in awe of Indian batsman Cheteshwar Pujara for his beautiful batting in Adelaide, saying he is the difference between the two sides in the ongoing first Domain Test of the four-match Test series here. He is also disappointed with the home team’s batting efforts so far in the first Test in Adelaide, saying the bowlers are doing a great job but batting is still the main concern for Australia against India. 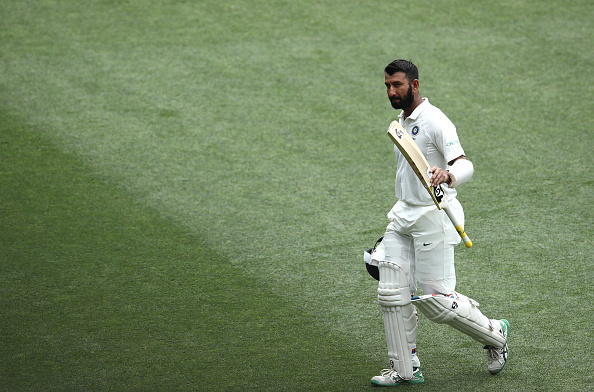 Pujara, who has stolen the show with his brilliant batting in both innings, was the star for India as he smashed 123 and 71 to put the Men in Blue in the driver’s seat against the hosts in Adelaide. 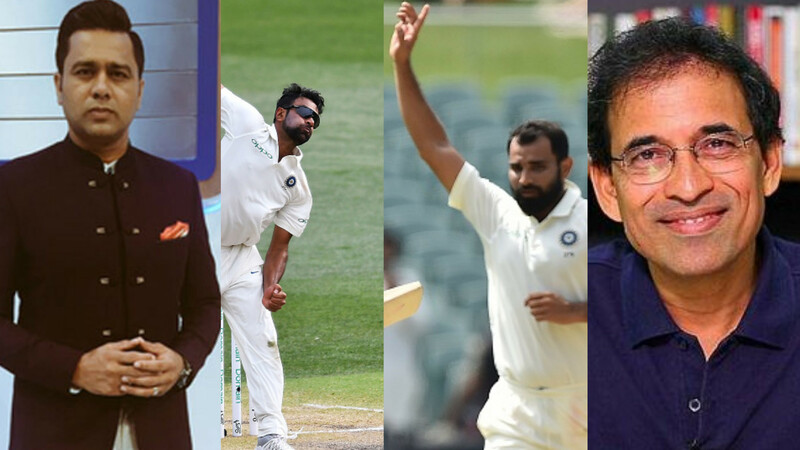 Meanwhile, Border criticized the Australian batsmen for their rash shots they played on the crucial fourth day and lost their wickets cheaply, leaving them to a daunting task, as they need 219 with 6 wickets at their hands to win the first Domain Test against India.